Does the skort have the buillt in shorts under the skirt? Hello Coach P, we appreciate your question! 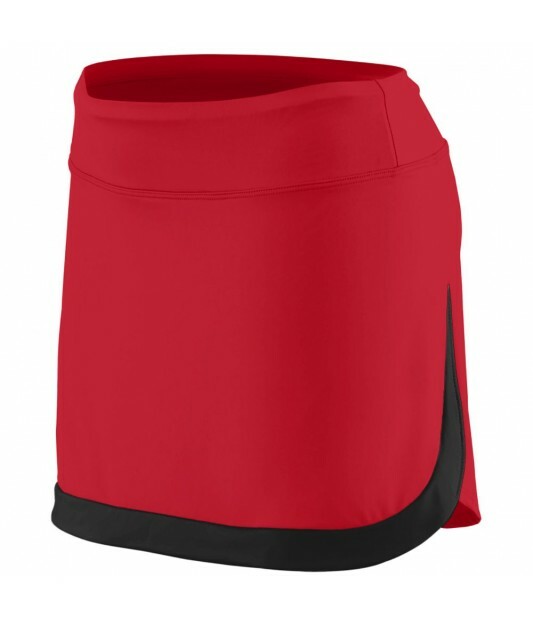 This item has a heavyweight 90% polyester/10% spandex knit inner short.